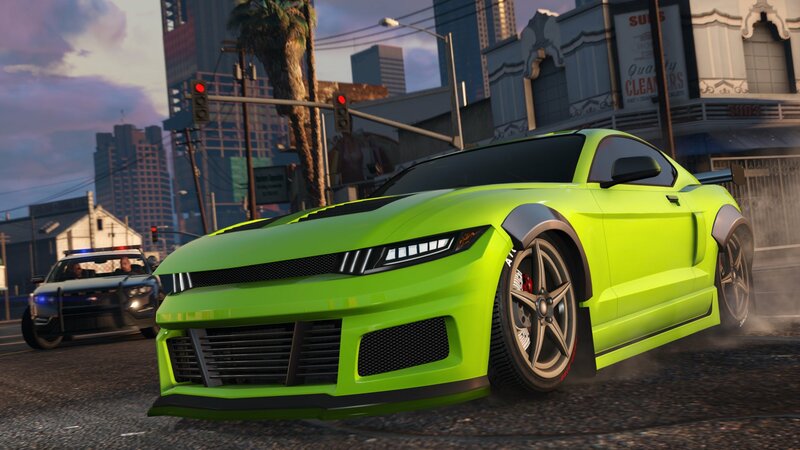 Throughout the week, Rockstar is handing out free fun bucks in Grand Theft Auto Online. All you have to do is show up, sign in, and wait for your payout. It's money for (next to) nothing! Rockstar expects to add the funds to players' Maze Bank accounts between May 15 and May 21. There are a few other goings-on this week, including cars like the Överflöd Tyrant and Vapid Dominator GTX and a chance to earn double cash and RP. If you're only in it for a payout, though, I feel you.